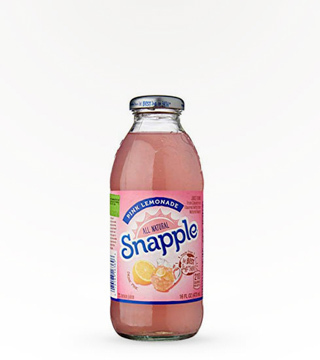 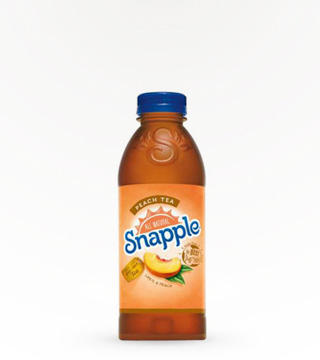 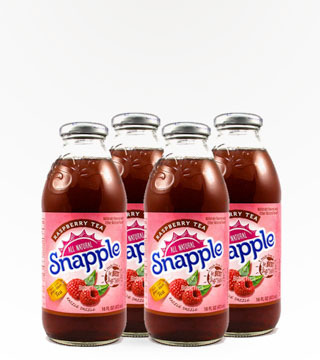 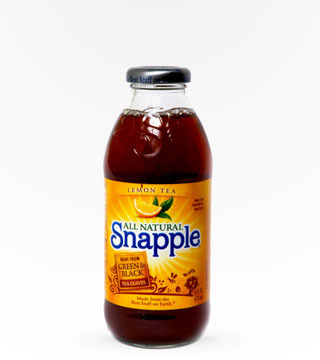 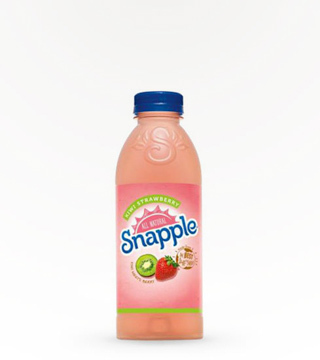 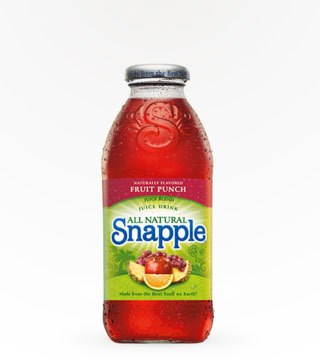 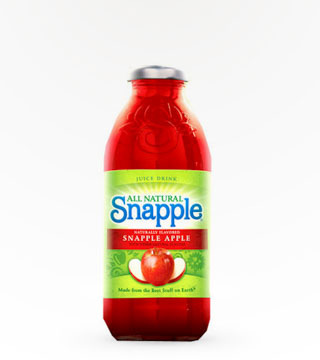 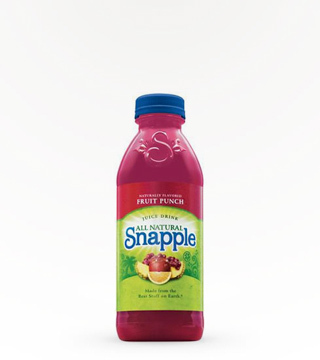 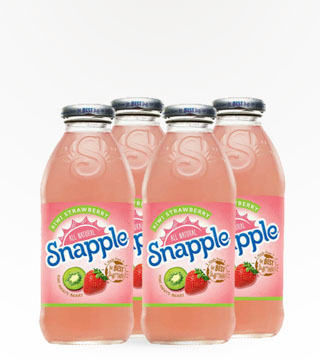 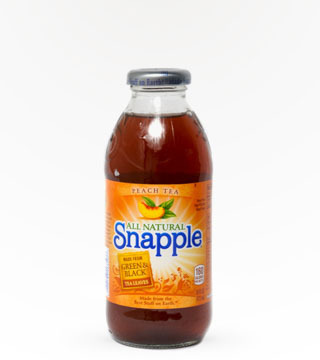 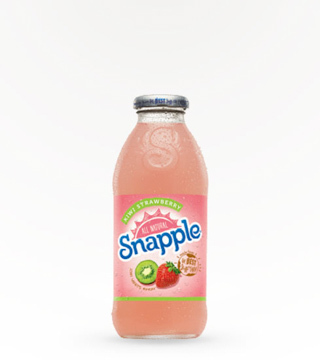 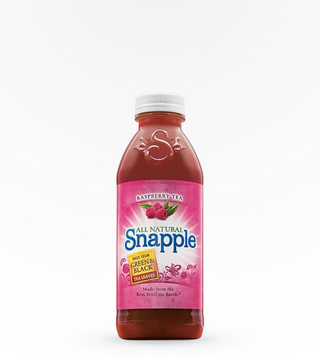 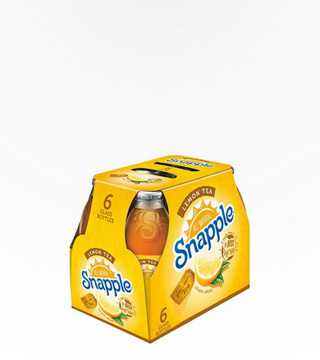 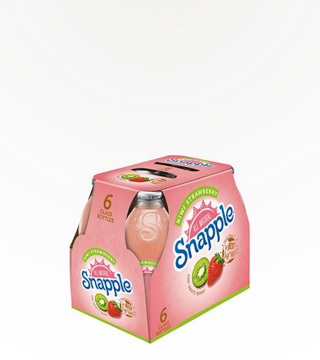 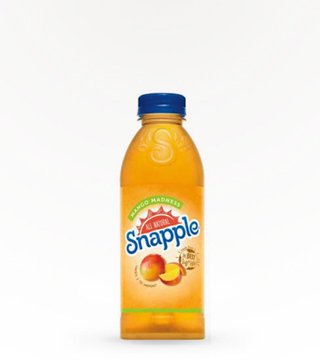 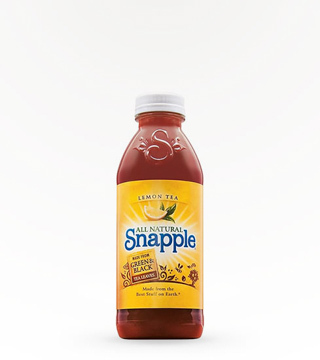 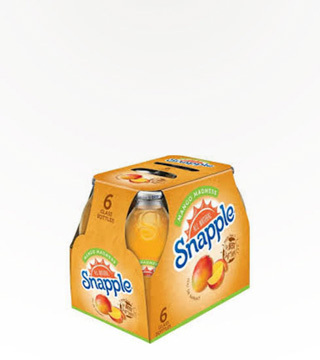 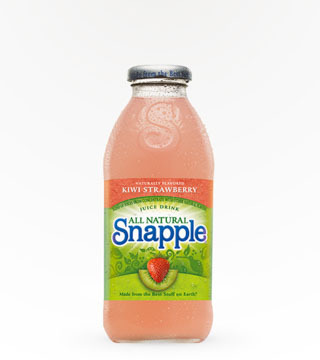 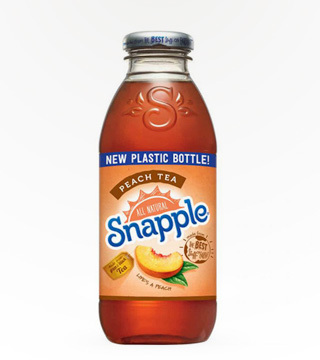 Not just Tea anymore, Snapple’s in the juice game. 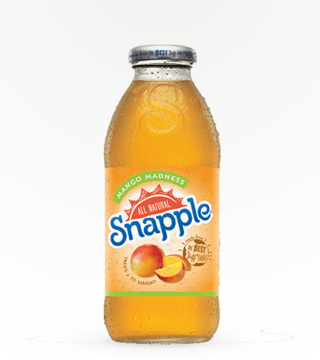 Step one, get a 16oz Snapple Mango Madness. 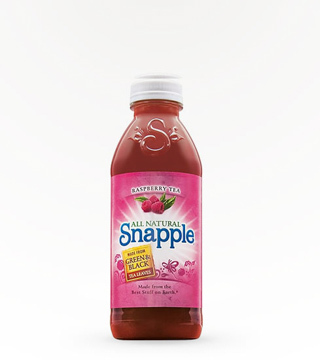 Step two, mix with a shot of vodka and a splash of sour mix. 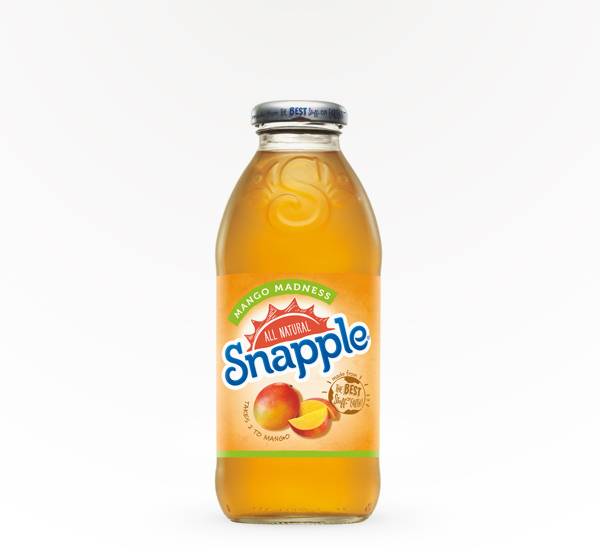 Step three, prepare your tongue to do the tango with mango.